15/09/2018 · Welcome to MPGH - MultiPlayer Game Hacking, the world's leader in Game Hacks, Game Cheats, Trainers, Combat Arms Hacks & Cheats, Crossfire Hacks & Cheats, WarRock Hacks & Cheats, SoldierFront Hacks & Cheats, Project Blackout Hacks & Cheats, Operation 7 Hacks & Cheats, Blackshot Hacks & Cheats, A.V.A. Hacks & Cheats, Call of Duty Hacks & Cheats,... 29/06/2016 · Now for the start point you will have to open your league client and find match history. Click one of the game and copy any enemy summoner name and paste it on the application. Let it run, when the process status = finished, press save. Now you can locate all the combo on the application root folder under the server you selected. It will divide the combo in 3-4 files. How To Get Every League Of Legends Icon. Standard Icons 1 – 29. This is a default standard summoner icon and is included with all League of Legends accounts. Team Builder Icon. 30. Play 5 games as an Assassin using the Team Builder queue. 31. Play 5 games as a Fighter using the Team Builder queue. 32. Play 5 games as a Mage using the Team Builder queue. 33. Play 5 games as a … how to draw a head with hair Over the last couple of weeks, League of Legends presented the masses with its new 2018 tutorial, after the multiple debates and talks about the game’s plans to produce a better and more enhanced tutorial. I want to play the tutorial again how can I do that? League of Legends Hack. 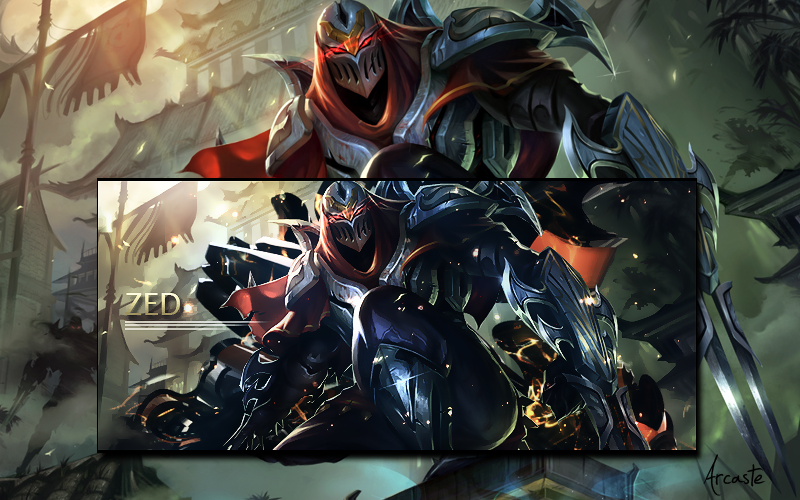 Welcome to our site!This is the most up to date hack for League of Legends,we made it only for you so you can play with delight with Skins more Champions and more cash etc.Just download and appreciate because it’s free with no survey. how to download all files on google classroom Each of these tutorials teaches the basics of League of Legends, from fundamentals like movement to more advanced topics such as ambushes and jungle buffs. Completing these tutorials will help you get ready to face human opponents. League of Legends was actually pretty easy to hack because of how weak their database servers are. I simply used the breach tool I created and instantly got access to the database. I simply used the breach tool I created and instantly got access to the database. 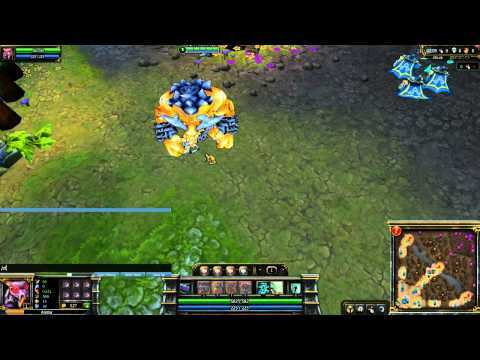 League of Legends is known as a Multiplayer Online Battle Arena, or MOBA. This This means that multiple players play in the same game, connected through the Internet.